The Los Angeles Auto Show is an annual event that has been loved by locals for years. This year, the Auto Show is celebrating their 109th year! To celebrate, you can be sure that there will be many unique and exciting cars that will be presented at this year’s show. At the Auto Show, you can learn all about new concept cars and the latest models that will be coming out next year. If you enjoy looking at cars and seeing what companies have in store, stop by the Los Angeles convention center for this year’s Auto Show. 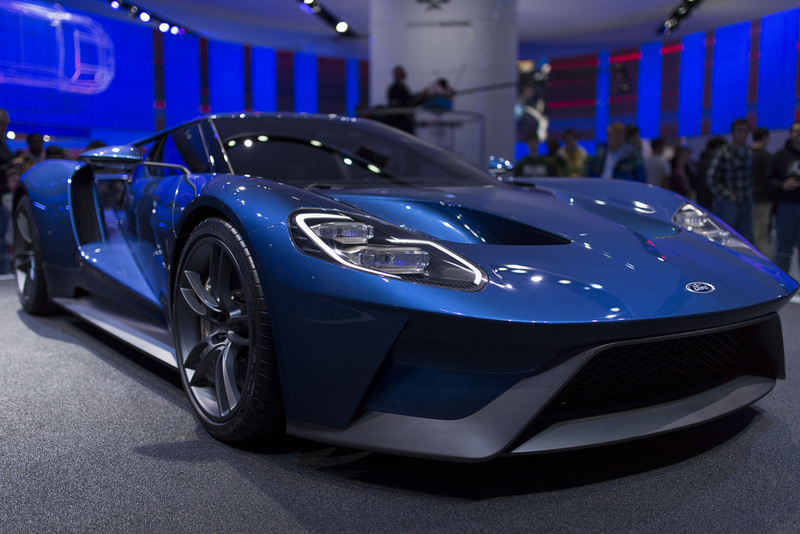 This year, the LA Auto Show will take place from November 18th through the 27th. Get your tickets today. This year, you will be able to see the unveiling of brand new concept cars from companies such as Acura, Subaru, and Local Motors Olli. You will also be able to see the unveiling of concept cars such as the Cadillac Escala, the Infiniti QX Sport Inspiration and the Elio P5. At the Auto Show, you will also be able to see vehicles that are making their North American debut. These include cars such as the Land Rover Discovery, the Mercedes-AMG GT Roadster, the Mercedes-AMG GT R and the Mercedes G550 4×4 Squared as well as the Honda Civic Si. There will also be some companies that will have cars making their world debut. Some of these include the Acura Concept, the Divergent Blade and the Alfa Romeo. Other companies with brand new models that will be debuted include Mazda, Nissan, Porsche, Subaru, Volkswagen and many more. Consider booking your stay at one of the hotels near the LA Convention Center, if you will be heading into town for the LA Auto Show. If you like transportation besides cars, don't forget to check out Angel's Flight in LA!